Fabulous end unit in the sought after Villas of Grand Bay! 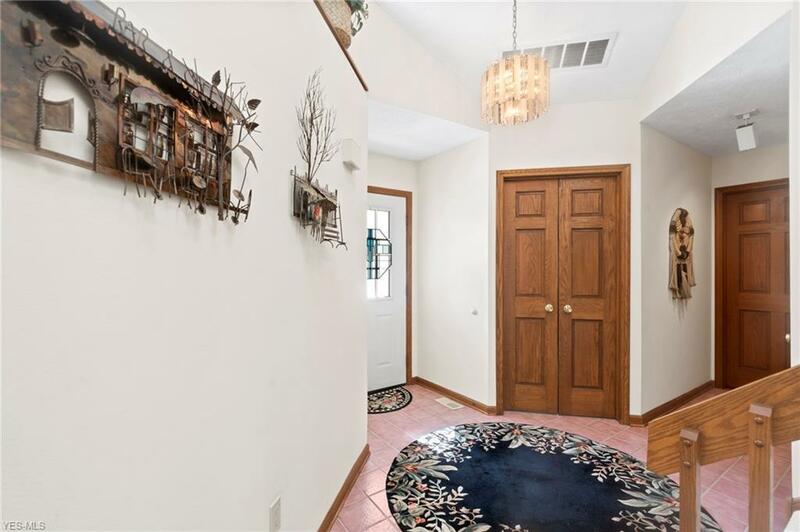 This condo is conveniently located just minutes from the highway! 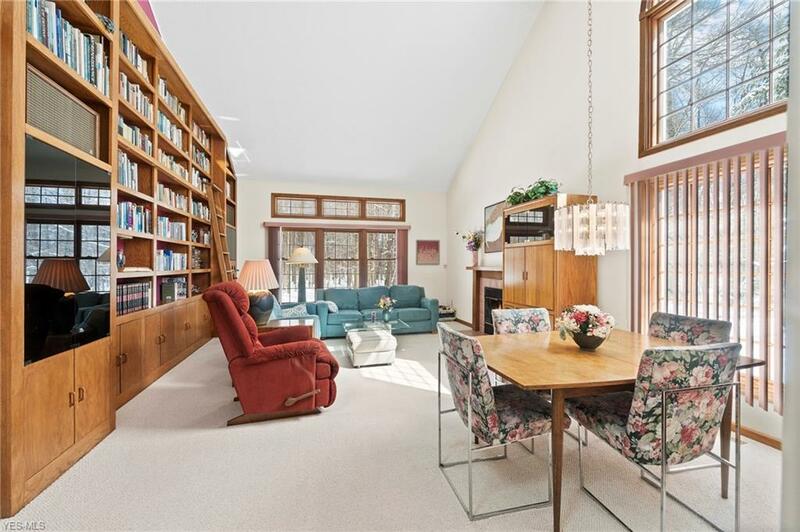 Open and airy floor concept with spacious living room featuring vaulted ceilings, gas fireplace and wall to ceiling oak bookshelf w/built in wine storage, shelving for speakers--a perfect piece for the avid reader! First floor office, kitchen w/oak cabinets and plenty of space for eat in table plus a sliding door that leads to the concrete private patio. Large first floor master bedroom w/it's own full bathroom complete with double sinks, deep tub, shower. Laundry room conveniently located on first floor. Second floor has additional bedroom w/it's own full bathroom and extra storage-perfect for visiting family or every day use. Two and a 1/2 car garage with plenty of additional storage space and there's a portable heater for those that like to work on their cars, woodwork, or any other hobby. 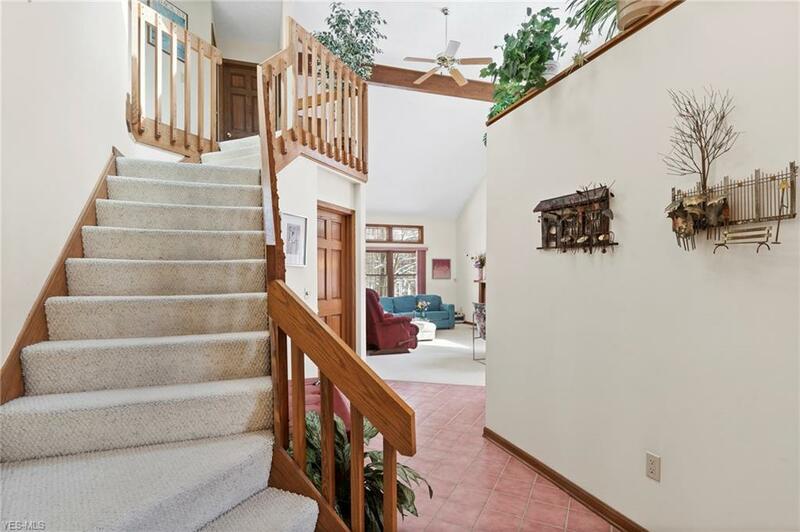 The monthly condo fee includes usage of the neighborhood pool, tennis court and community room. 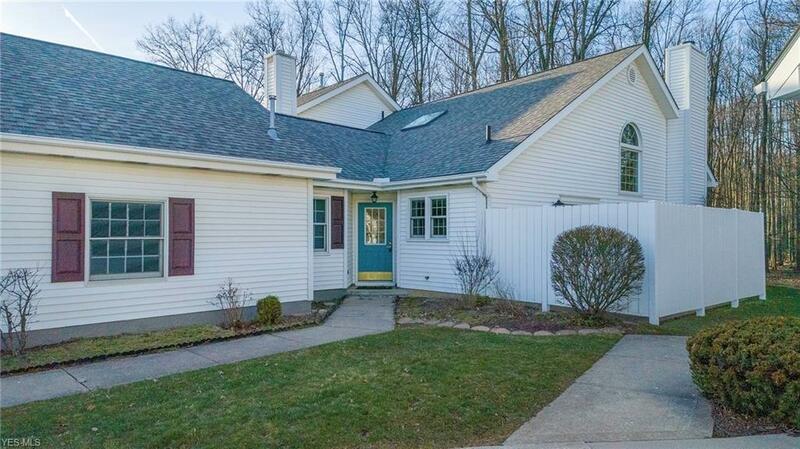 Schedule your private showing quick, this one will be gone before you know it! !